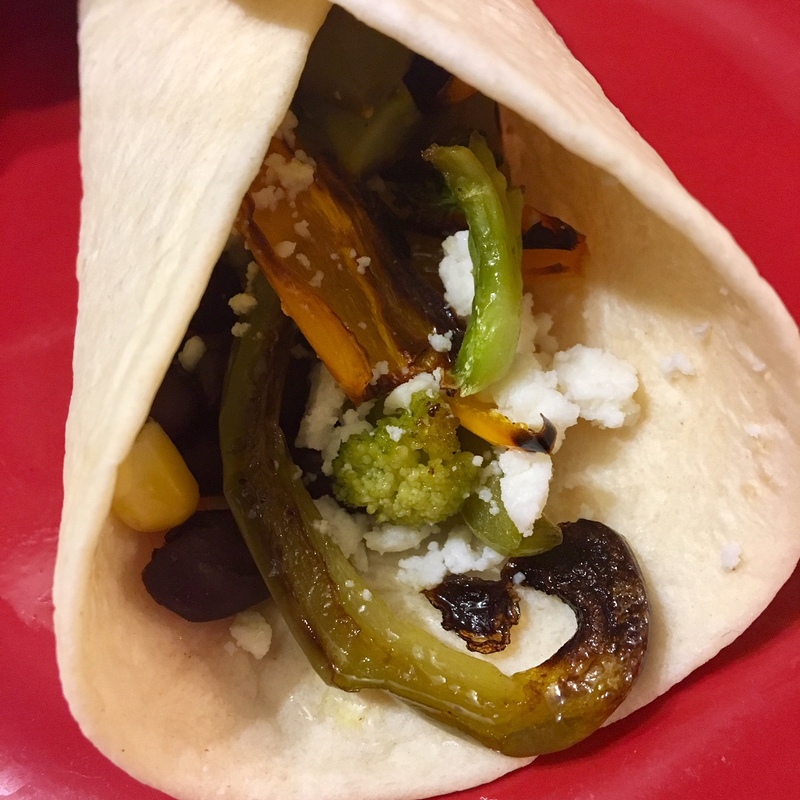 One of his favorite things to prepare were these roasted veggie burritos. They are simple, delicious, and pretty darn good for you! Although he generally uses bell peppers and zucchini for the vegetables, we have also thrown in squash, broccoli, cauliflower, okra, and tomatoes. Basically, anything you have on hand will do nicely. 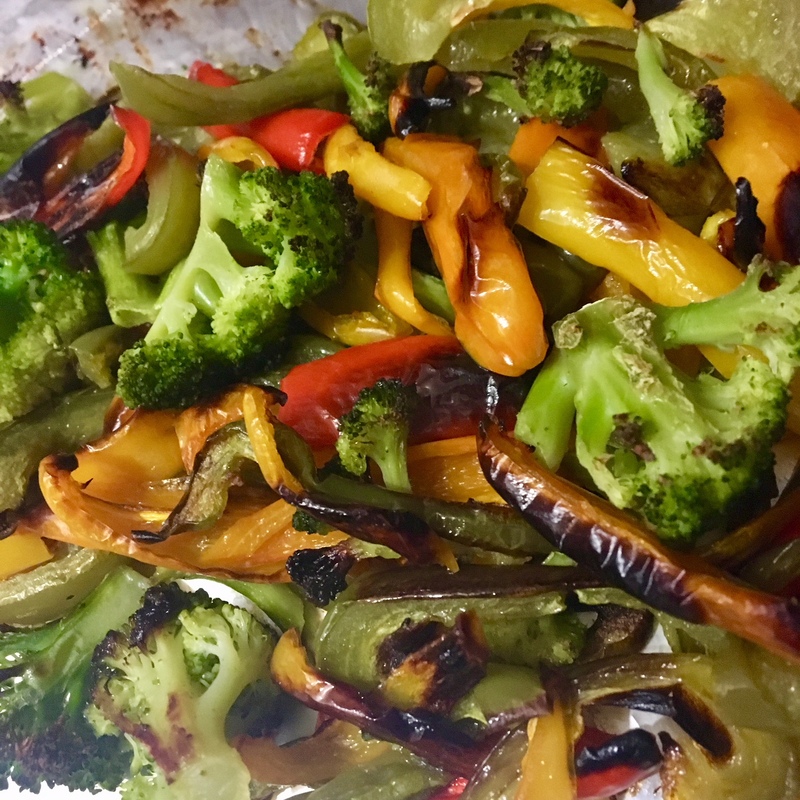 For this batch, we had a green bell pepper and a bag of baby sweet peppers that we needed to use up, but I also tossed in the last of a bag of frozen broccoli. 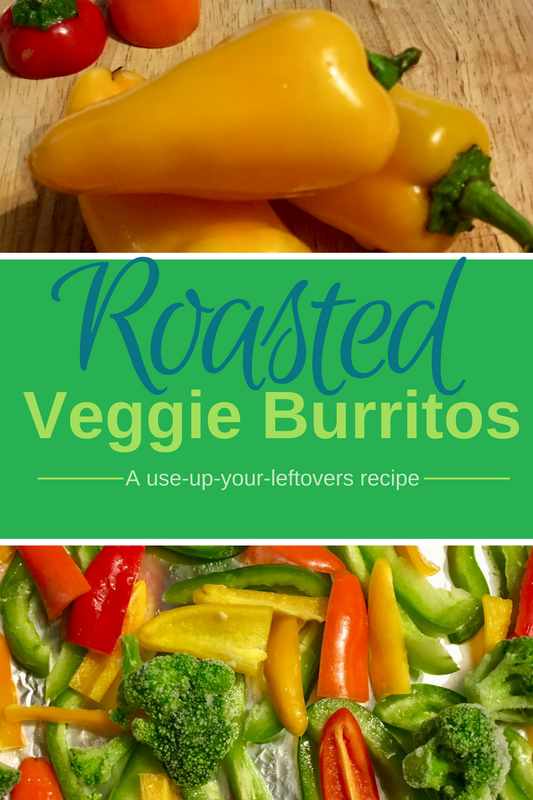 I am telling you this is the perfect recipe to use up your random leftover veggies! 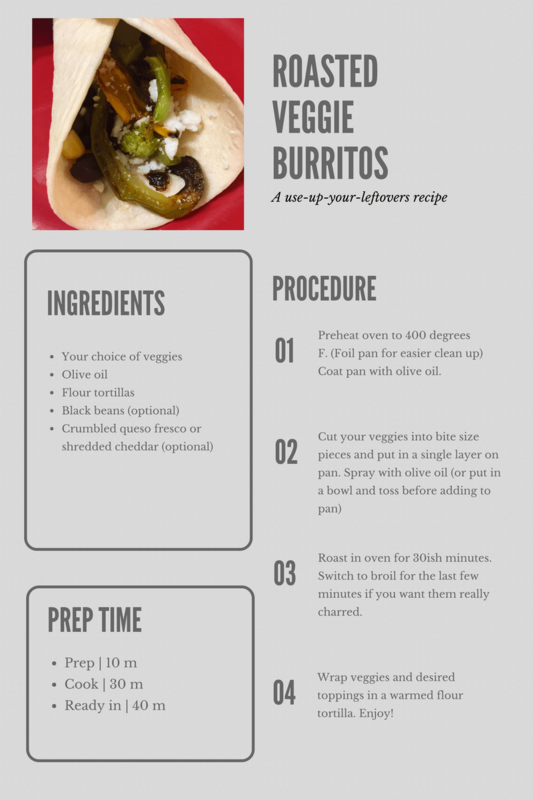 Black beans are a great addition to make them a little more filling, but we don’t roast them with the veggies, just toss them in room temperature. If you aren’t vegan (we aren’t), then you must add cheese! We had leftover queso fresco from another recipe that worked in perfectly, but plain old cheddar works great as well. Rice is also a great addition! Use up aaaaaaaaalllllllllll your leftovers! Do you have a use-up-the-leftovers recipe? Hubby does all the cooking, but he would love if I made him this. And I will! I don’t like vegetable chopping either, but I’m sure I could find some pre-chopped veggies at the grocery story! These look great. I love roasted veggies!! Don’t they just taste so delicious! These look delicious! I think this is something I need to try. Super easy. Cleans out the fridge. Tastes great! Win. Win. Win. Sounds yummy. I love roasted vegetables. Never thought about wrapping them in a tortilla. 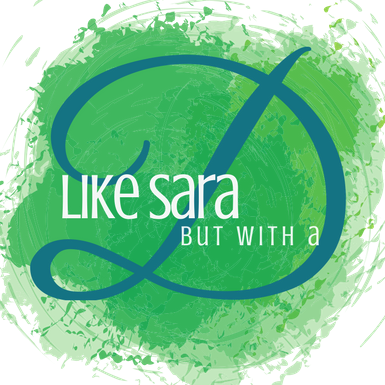 And I do like chopping vegetables – it is oddly relaxing. These look so good! I love peppers and so does my husband! I think he would love these! If you love peppers and love burritos, you can’t go wrong!